Square Enix has shared the official system requirements for Dragon Quest XI: Echoes of an Elusive Age, the JRPG coming out on September 4th for PC and PlayStation 4. If you’re interested in getting the game for PC, Green Man Gaming has a 25% discount for the Digital Edition of Light which comes with the following pre-order bonuses. 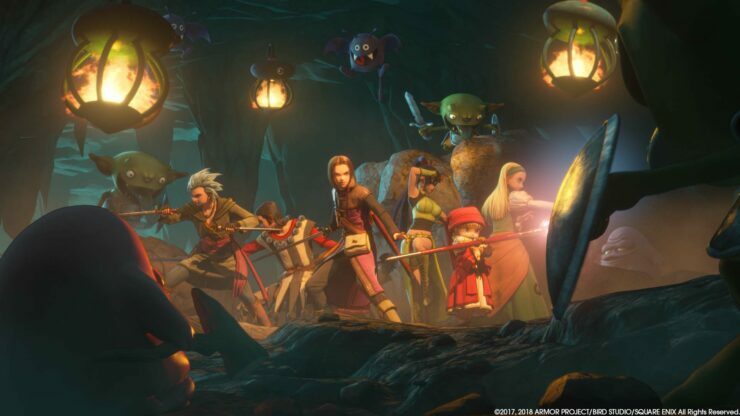 Kai published our review earlier this week and had great things to say about Dragon Quest XI.